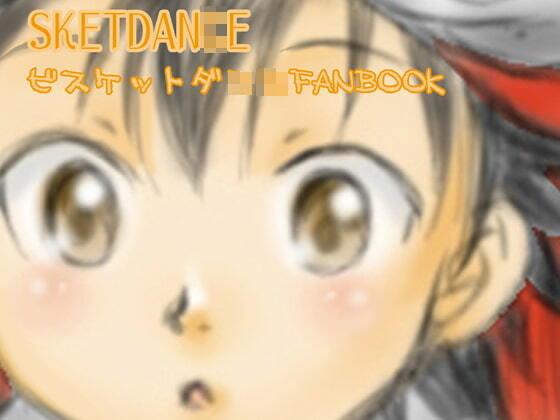 SKET D*NCE chibi character anthology, for those who love SD! Get it? SD!